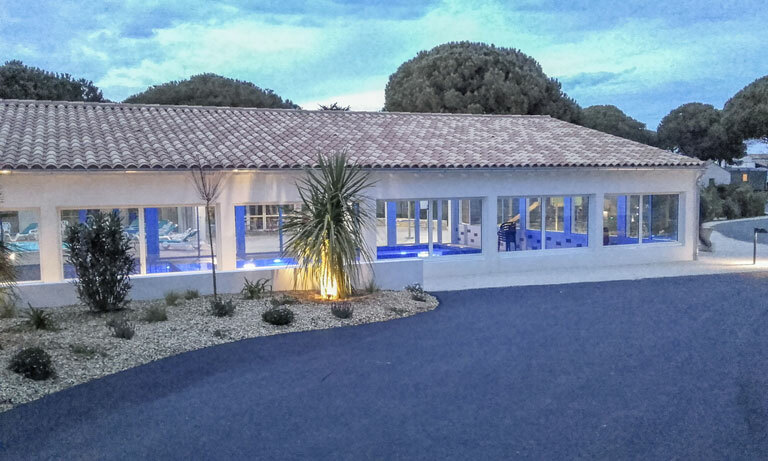 after a day spent cycling on the cycle paths of the Ile de Ré! 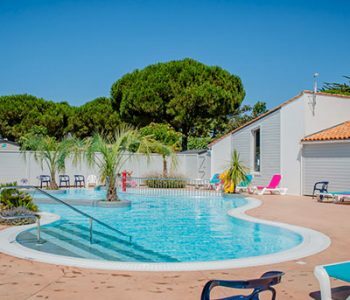 Are you looking for a accommodation to spend a comfortable holiday with two people, family or friends on the island of Ré? 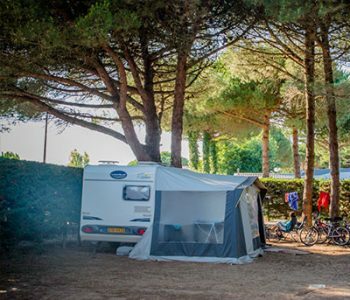 Our 4-stars campsite Les Varennes au Bois-Plage-en-Ré offers a range of mobile homes from 4 to 6 people. Our hosting offer includes several ranges and models adapted to your needs and budget that offer an excellent price-quality ratio. 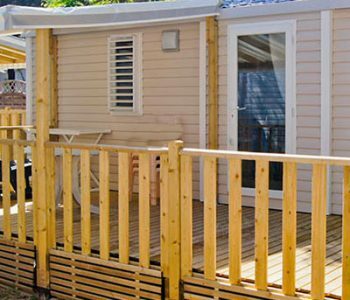 So that you can feel at home as soon as you arrive in your mobile home, nothing has been left to chance. 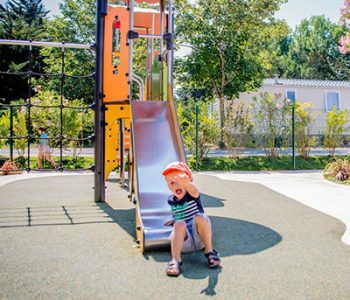 The furniture and furnishings give you a pleasant and friendly feeling at first glance. 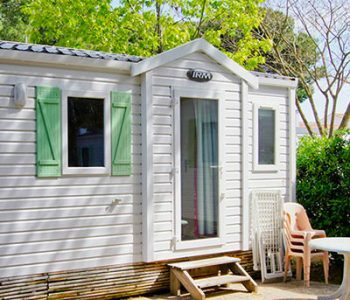 Storage spaces have been judiciously placed in the various rooms to make your stay easier. 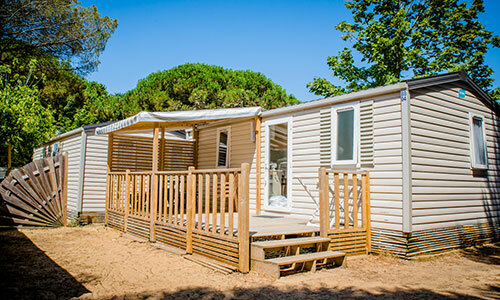 We’ve thought of everything so that you feel at home right away in your mobile home. The furnishings and layout will make you feel at ease at first glance. We’ve even added storage spaces in different rooms to make your stay easier. 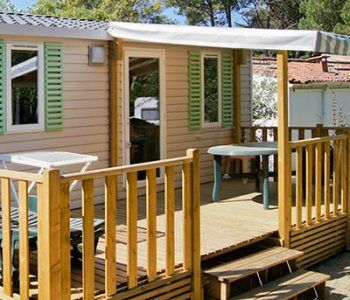 Throughout your stay in Ré la Blanche, you will be in constant harmony with nature while enjoying a high degree of comfort, at an unbeatable price. 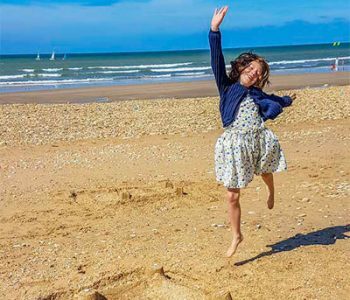 Want to spend a real holiday? 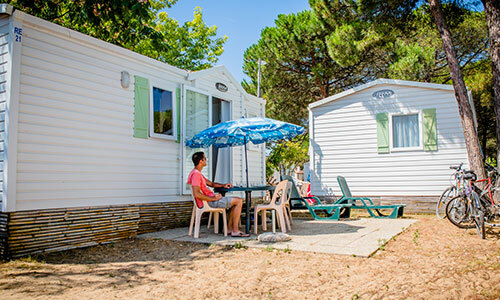 Book your mobile home rental at Campsite Les Varennes now! libero justo ut elit. diam risus. dolor ut consectetur non leo.